There are foods that will help in stopping snoring. One of them is honey, which has anti-inflammatory properties and will help in lowering the swelling of the throat. Also, fish oil, which has omega 3 and omega 6 fatty acids, produces the “good” cholesterol n reduces the fat around the throat and nasal airway. 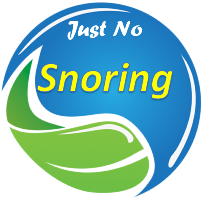 Check all the foods that help with snoring. Click here for more information.